Abhishek is a Freelance Tech blogger and an avid coder. He's an Android Freak and loves customizing and fixing all things digital. You might also want to check out his blog where he shares his love for Tech. There are plenty of mobile apps going on sale everyday. You only need to track them down. 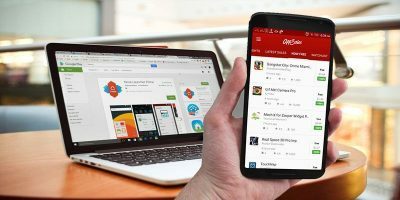 Here are a few ways to easily find discounted mobile apps and games. One of the settings buried deep down in Windows’ Control Panel is the ability to change the Power button to turn off the display rather than sleep. This setting can be easily configured in the Power Plan options for your laptop. Quick Access Popup is a simple tool that shows your files and folders with a mouse click. Learn how you can quickly access files and folders with QAP. 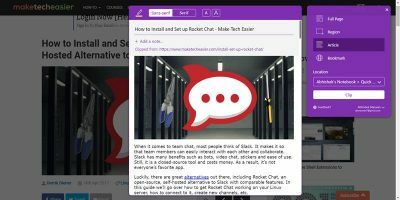 Looking for the best way to keep up with your favorite blog sites on your Android device? 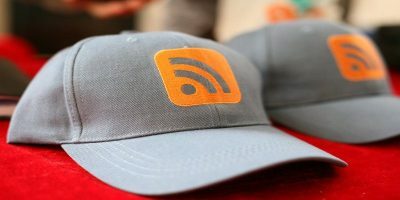 Here are 6 of the best RSS readers for Android you should try. Instagram has finally added two-factor authentication to its login. Here is how you can enable two-factor authentication for Instagram on Android. Windows 10 comes with a couple of touchpad gestures to help you improve your productivity. 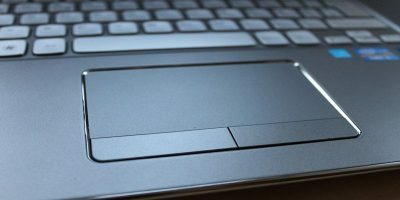 Here are all the Windows 10 touchpad gestures you should know. One of the best uses of your mobile’s camera is to shoot an image and have it converted to text. Here are some of the best OCR apps to convert an image to text in Android.